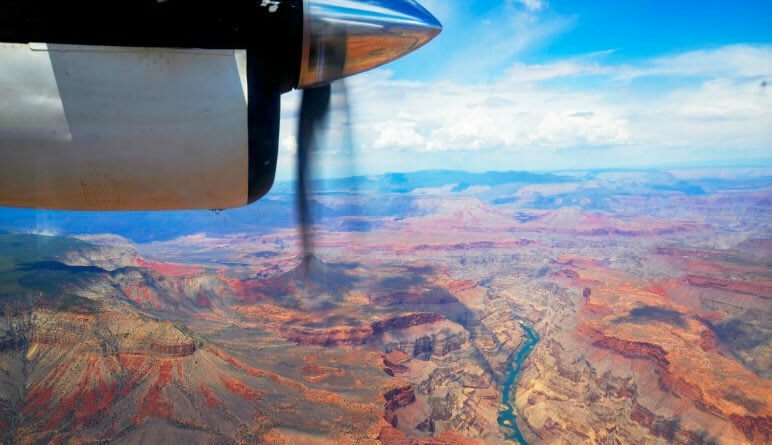 Forget those crowded, touristy hubs—this Grand Canyon adventure pairs a 4x4 ride and a scenic flight covering Canyon paths not often explored by sightseers! 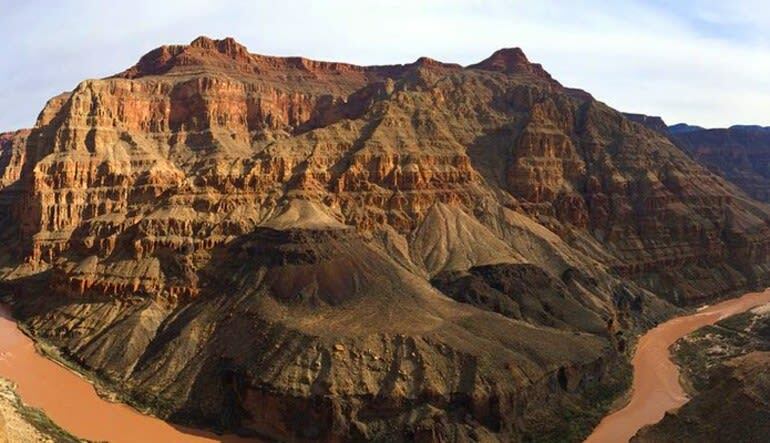 Forget those crowded, touristy hubs—this Grand Canyon adventure pairs a 4x4 ride and a scenic flight covering Canyon paths not often explored by sightseers! Hop into a Polaris Ranger and travel the beaten the trail to a number of landmarks! 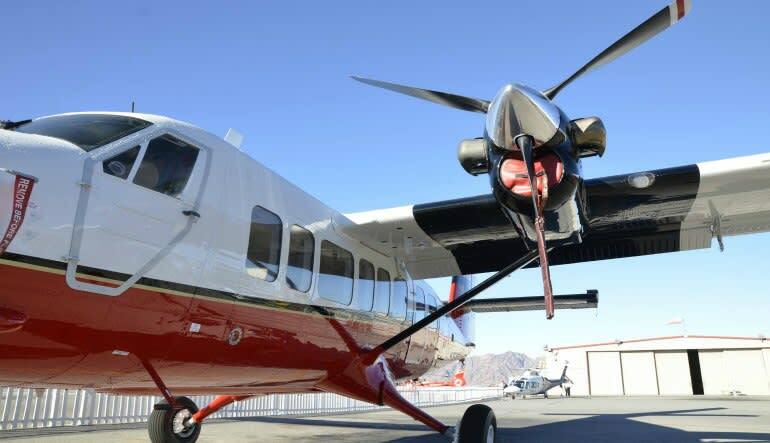 Then, after exploring the untarnished landscape, soar 3,000 feet above the might Colorado River, fly over the Hoover Dam and snap photos of stunning Lake Mead! 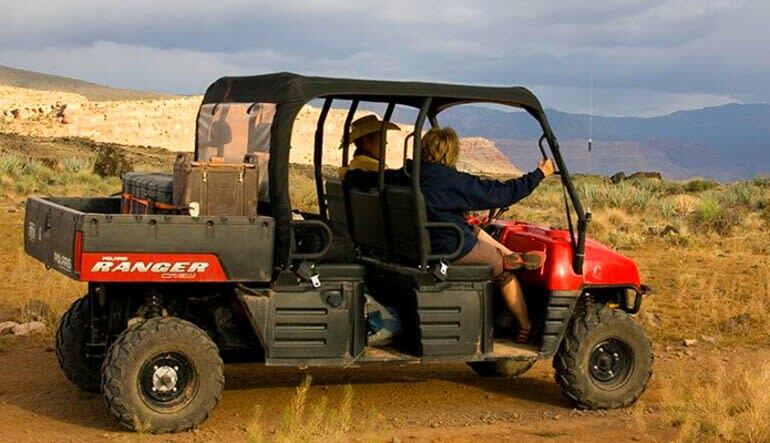 Start off at the scenic ranch where you’ll hop into a Polaris Ranger 4x4 with your tour guide. 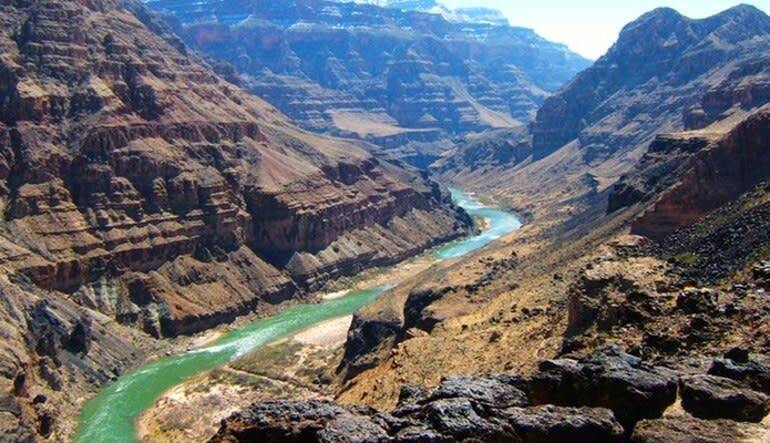 Travel the hidden paths of Grand Canyon North to Whitmore Canyon and Lake Mead Recreational Area. 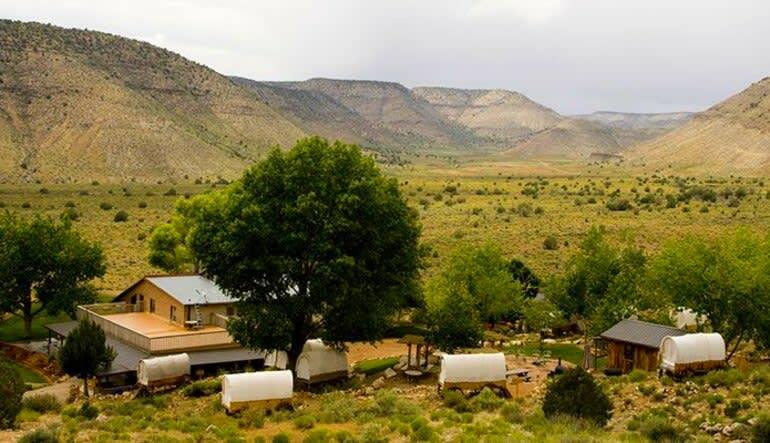 Head back to the camp for the next leg of your journey: a chartered flight over the Canyon! Enjoy a plane with large windows and high wings for ideal photo opportunities. Soar over Lake Mead, the Hoover Dam and the Colorado River, which roars below the Grand Canyon. Receive in-flight narration, available in 16 languages! Circle back and, upon landing at the ranch, enjoy a gourmet camper’s lunch. Get roundtrip hotel shuttle service. This isn’t just any old Grand Canyon tour. The Ranger ride and flight let you explore landscapes seldom seen by the general public. Book a spot and be awed!